Limited-run vehicles always grab the attention of customers and even more so when one of these models are given a comprehensive aftermarket upgrade. That’s the case with the Volkswagen Polo R WRC Street, a car that VW built to celebrate its return to WRC. But even with that, B&B decided that the car wasn’t special enough. So what does it do? Well, it made it even more special, that’s what! This the German pocket rocket already has enough stylish and mechanical digs to make consumers weep, but B&B opted to make it extra special, adding a host of upgrades to improve the car’s handling requirements. As such, the Polo R WRC Street now has a coilover kit, sports springs, stabilizers a high-performance braking system with four- or six-piston calipers and a new set of 18-inch alloy wheels wrapped in 225/35R18 tires. 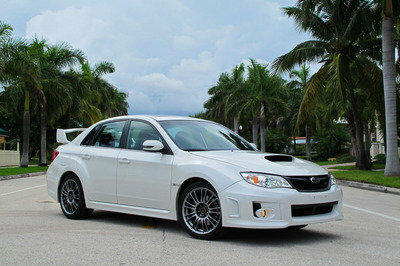 But the real treat of this program is the comprehensive performance upgrade, highlighted by a Stage 3 kit that includes the installation of a bespoke high-pressure fuel pump and a sports exhaust system to go with a modified air suction system, a new high-performance intercooler and a different oil-cooling system. 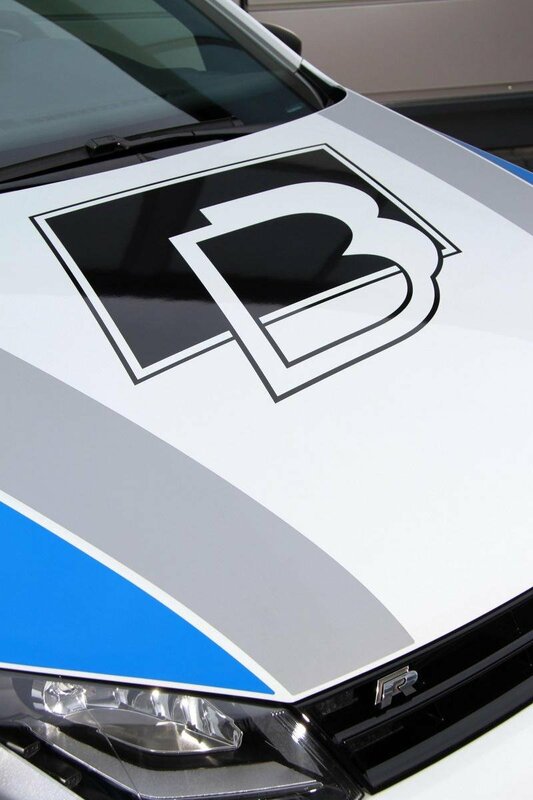 All told, B&B was able to bump up the output of the Polo R WRC Street from the standard 217 horsepower and 258 pound-feet torque output all the way up to a tidy 362 horsepower and 376 pound-feet of torque. With those changes, this German spitfire is now capable of hitting 62 mph in just 5.2 seconds, a full 1.2 seconds faster than the ’standard’ model, to go with a top speed of 168 mph, up from 151 mph. Just in case it’s not clear, one of the finest Volkswagen tuners worked on this bad boy. Fancy set of wheels for a fancy aftermarket program. 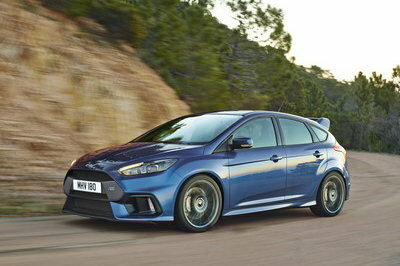 A hefty output increase is waiting to be unleashed on that 2.0-liter, inline-four engine. Hefty work done on the engine, which is music to our ears. Interior upgrades are kept to a minimum, but it still looks pretty stylish. 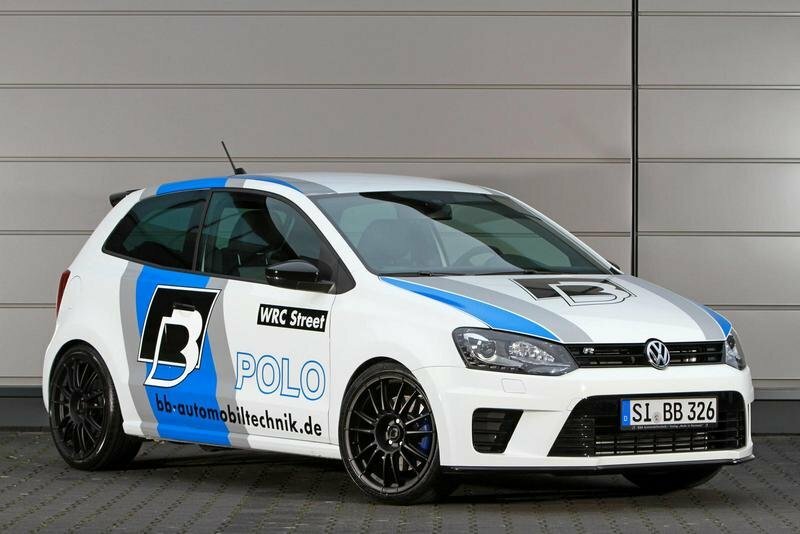 Tough not to appreciate this special edition Polo R WRC Street, especially with a B&B upgrade. When Volkswagen returns to the WRC scene, it’s doing so by going all-out. As part of its return to rallying, the German automaker built a special edition Polo R that brings out all style and substance of the brand’s resident performance hatch. The new Polo WRC Street will feature a highly unique and distinctive design language distinguished by a rear spoiler, a diffuser, a sports suspension, and an inscription with R-WRC logos. 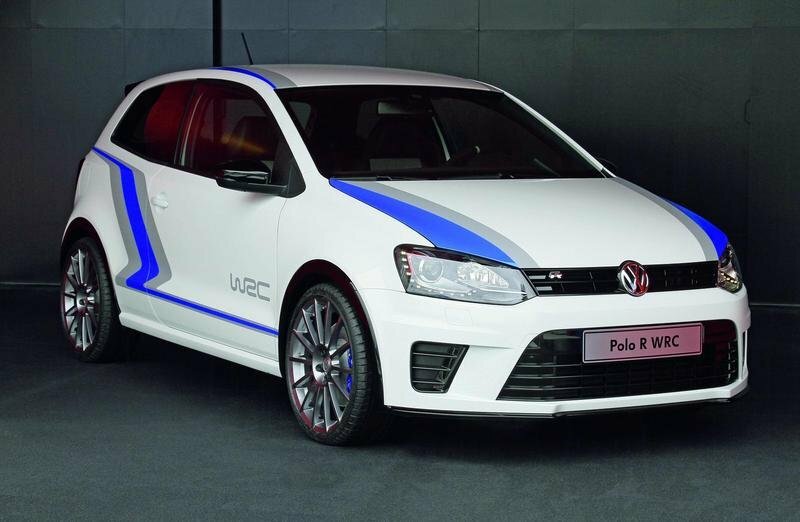 Volkswagen will also adopt the same white exterior paint combined with blue and gray elements as seen on the rally car. 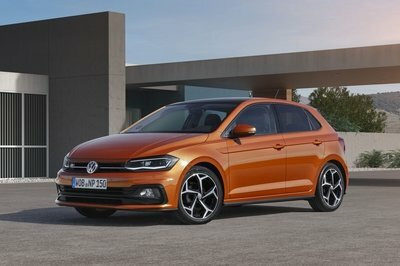 Volkswagen also put in a larger 2.0-liter TSI engine from the Polo’s big brother, the Golf GTI, to produce an impressive 220 horsepower and 350 Nm (258 pound-feet) of torque, good enough to allow the sports hatch to hit 100 km/h (62 mph) in 6.4 seconds with a top speed of 151 mph. B&B Automobiltechnik has thus boosted the power in several stages from 220 horse power and 350 Nm to up to 362 horse power and 510 Nm torque. Acceleration time from 0 to 100 k.p.h. drops in the strongest upgrade stage, from 6.4 to 5.2 seconds and the 0-200 k.p.h. value drops from 24.2 seconds in the standard production version even down to 17.1 seconds in stage 3. 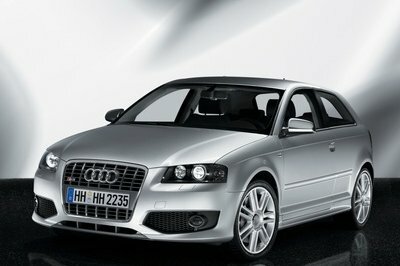 Maximum speed increases from 243 k.p.h. 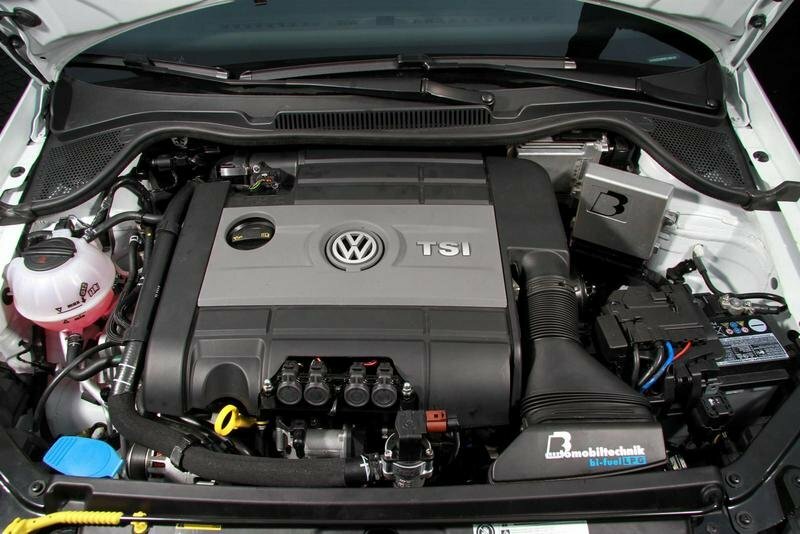 to 270 k.p.h.The power upgrade portfolio begins with stage 1K for € 1,198: Modification of the electronics (minimum increase in charging air pressure and adaptation of the electronic injection parameters) is sufficient to get the 2.0 TSI engine to 280 horse power and 420 Nm. Moreover, stage 1S (€ 1,498) entails the processing and optimization of the air guides and suction paths thus producing 310 horse power and 450 Nm. In stage 2 (326 horse power / 475 Nm / € 2,995), an enlarged and cross-section optimized special front exhaust pipe is installed, charging air pressure is increased by approximately 0.25 bar and the engine electronics adapted to such modifications. 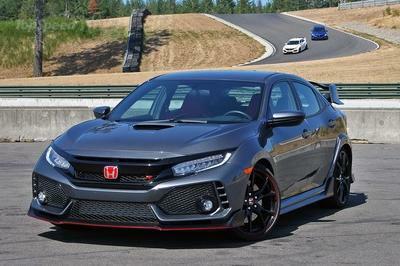 Finally, for 362 horse power and 510 Nm torque, stage 3 entails a special high-pressure fuel pump and a modified air suction system and the company’s own sports exhaust system for the purpose of reducing exhaust counter-pressure and exhaust temperature. A high-performance charging air cooler and a special oil-cooling system ensure at all times that temperatures are well within the proper range. Adaptations are subsequently made in the area of suction and engine management. The price of the big performance stage is € 7,950. The front exhaust pipe in stage 2 can also be obtained separately and generates an additional performance capacity of approximately 16 horse power. Sports rear silencers, sports exhaust systems as from the catalytic converter version or complete racing exhaust systems including metal catalytic converter (+ 20 horse power) can also be obtained “individually”. 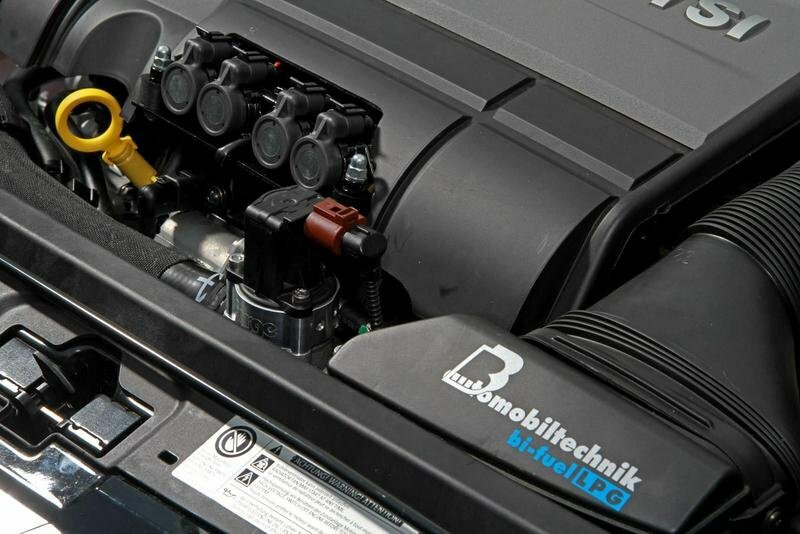 Moreover, B&B emphasizes that sportiveness and thriftiness as well as environmental consciousness must not mutually exclude each other: In the vehicle in the picture, B&B technicians installed a full-throttle-resistant auto-gas system, which can be used up until maximum torque – also with performance boost – thanks to its ingenious electronic control system. The alternative usage of the SuperPlus in fuel operation remains possible at all times. To optimize the handling characteristics and the visual appearance of the Polo R WRC Street, B&B optionally offers a 20/30 millimeter set of sports springs (as from €248) and a B&B coilover kit that is specially adapted to VW Polo R WRC Street and is height, compression and rebound-adjustable (as from € 1,798). There are also optional B&B stabilizers for front axle and rear axle for even more driving stability and minimum roll behavior in cornering (as from € 498). Adequate deceleration for the significantly boosted driving performance is guaranteed by a special 4 or 6-piston high-performance braking system, which tends to fill the pilot of the Polo R WRC Street at all times, with a sense of outstanding safety. Weight-optimized rims in 8x18 inches with tires of size 225/35R18 successfully round up the exterior of the ”Racing Polo”. To bring the visual appearance of the street model even closer to that of its bigger racing brother, an eccentric aerodynamic package in the visual appearance of WRC Racing is also in the offing.